I’m pretty sure this is THE year for baseball, at least for me. The World Baseball Classic has been amazing, but most of all, covering FIU Baseball, especially this team, has brought about the type of baseball fandom that I’ve never experienced before. It’s not because the Marlins never made baseball exciting. Believe me, I love the Marlins, and they’ve given me two amazing World Series Championships, but college sports has the type of passion that you just can’t find in the pros. This FIU team has been nothing short of a cardiac infarction. They have a flair for the dramatic, and never disappoint. 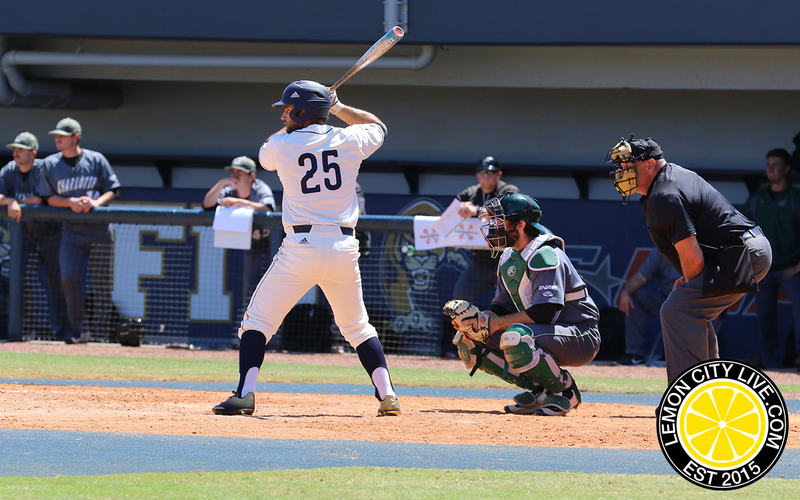 On Sunday, FIU took on the Charlotte 49ers, for the 3rd and deciding game of the series. The two teams had split the 1st two games. 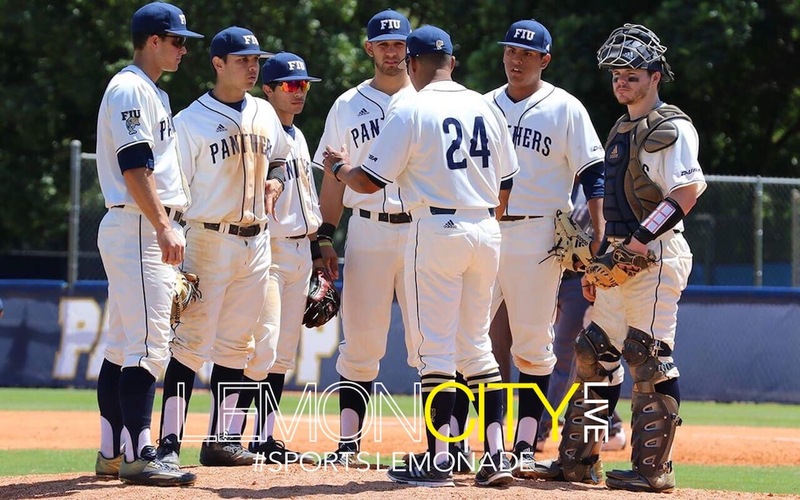 The 49ers took the 1st game 4-0, and the Panthers won the 2nd game 5-4, scoring 4 runs in the 8th inning, in true FIU fashion. Game 3 wouldn’t be any different. The Panthers went down 8-0 in the fifth inning. How in the hell do you come back from that? Here’s how: The Panthers proceeded to score 1 in the 5th, 1 in the 7th, 3 in the 8th, and then came the 9th. At this point, everyone is expecting FIU to make that epic comeback, reminiscent of Barcelona vs PSG. (I had to throw that in there) FIU quickly loads the bases with 0 outs. A sac-fly and an RBI groundout later, and FIU finds themselves down 1 run, with only 1 out to go, but it wouldn’t be FIU’s night, as Zack Soria struck out to end the game with runners in scoring position. I mean, damn, we all thought it was going to happen. And the ride up before the inevitable fall was incredible. Either way, witnessing yet another FIU walk-off was probably too much for human hearts to handle, so the baseball gods spared us. That’s how I’m justifying it. I don’t know about you guys, but I can’t wait for the next heart palpitating ball game! Sophomore Stride or Sophomore Slump?